Our FUEL Ball are made fresh in house with all plant based and gluten free ingredients. Organic Peanut Butter with Chocolate & Sunflower Butter with Cinnamon are available year round. We also have a seasonal FUEL Ball that's on rotation, changes every few months. The Foodbenders menu is designed by a distinguished local Chef with over 15 years of experience in organic gourmet cuisine. Dishes are made fresh daily and do not contain any artificial ingredients or preservatives. They use local organic products, natural sugars and sugar alternatives, and is low in sodium, trans- and saturated- fats. With your health in mind, the ingredients selections deliberately includes foods expressly high in protein, vitamins and minerals, anti-oxidants, essential fatty acids, dietary fibers. 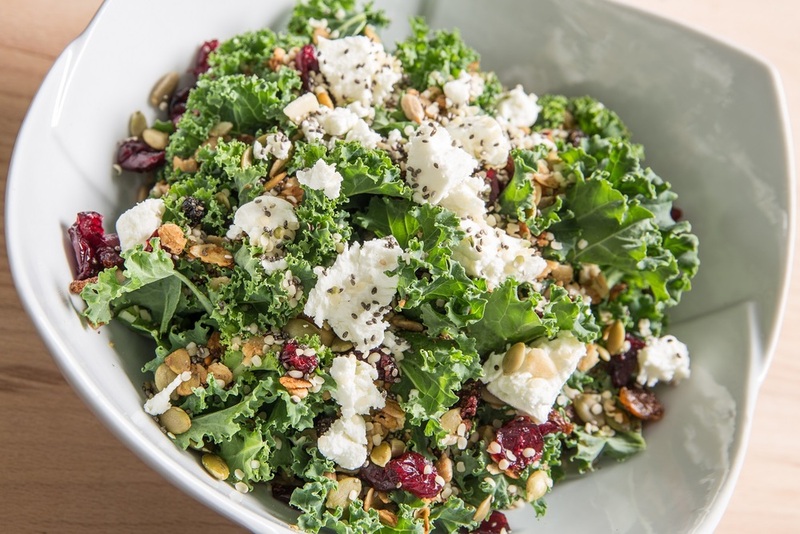 Zara’s Gourmet Kitchen has been catering healthy and delicious food to Toronto since 1988. With a focus on dietary nutrition and taste, all of the Vegan foods are cooked with all natural ingredients, are cholesterol free, trans fat free, and preservative free. Zara's Gourmet Kitchen is a nut free facility. Now offering new gluten-free wraps as well.